When we experience hardships, we tend to wonder where God is. In times of prosperity, we often forget about God and adopt the mindset that we can handle everything on our own. And, when we've been hurt by someone, we are apt to look for an opportunity to pay that person back. The Old Testament character of Joseph, Jacob's son, had every right to give up on God as a result of his circumstances. Instead, Joseph lived his life believing God was with him. At Access, we're about to begin a three-part series in which Andy Stanley encourages us to ask ourselves what someone in our circumstances would do if they were absolutely confident that God was with them. If we looked at all of our circumstances through this lens, we could face each day with an unwavering hope. Think of the struggles and conflicts in your life and ask yourself, "What would I do or say in those difficult moments if I were absolutely confident that God was with me?" 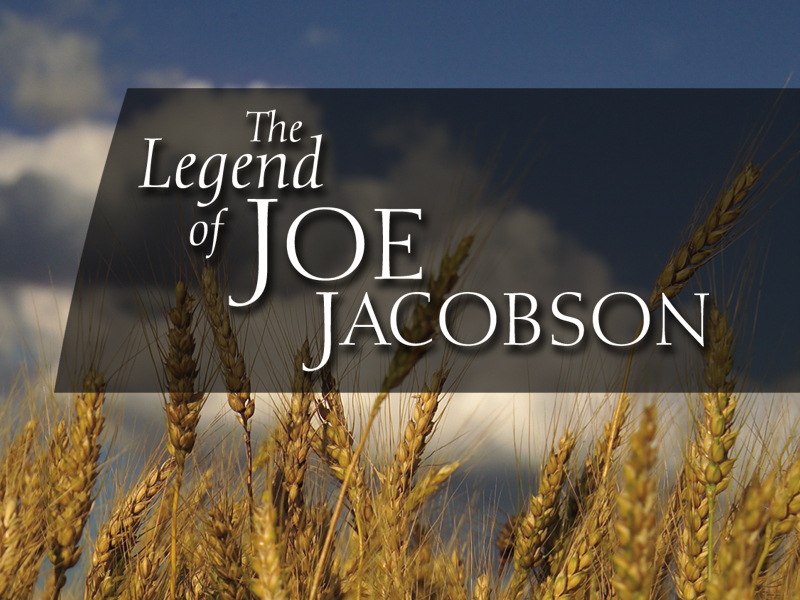 It's a humorous take on the major events of Joseph's life, and it will entertain and inspire you. Here at the start of a new series, it's a great time to invite a friend. Use this link to send them an email about the series!